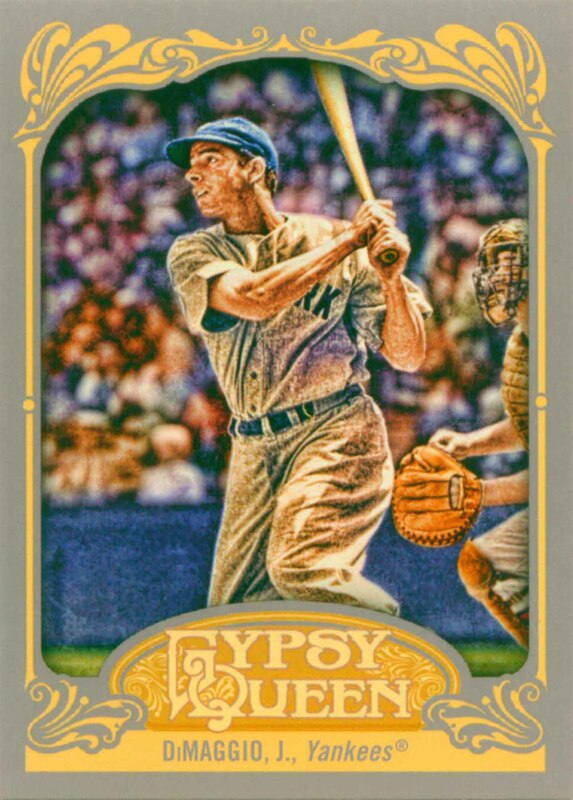 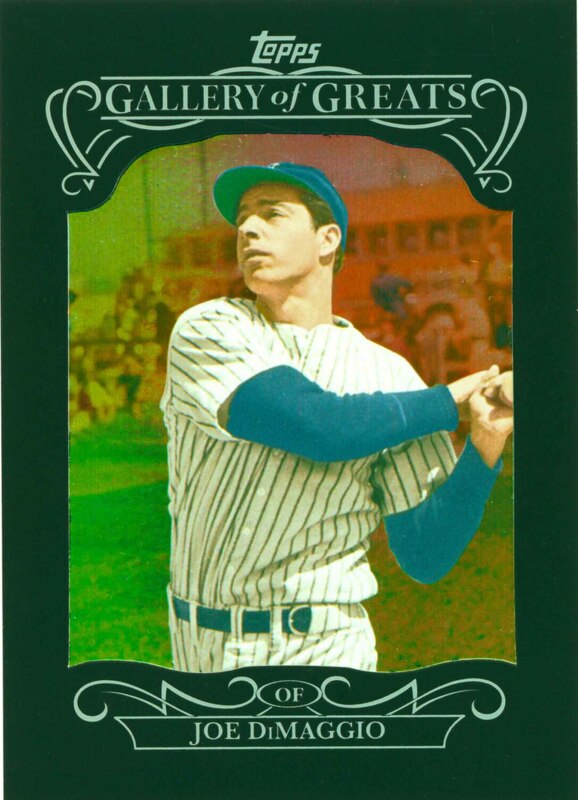 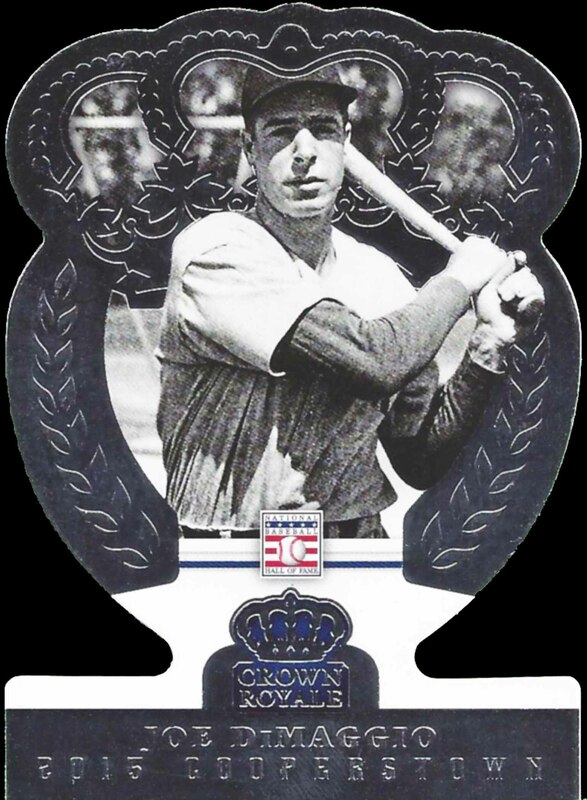 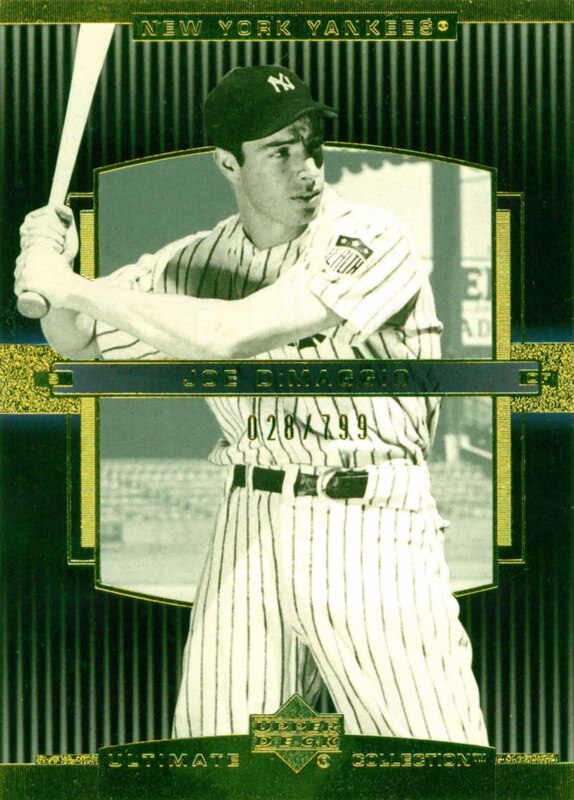 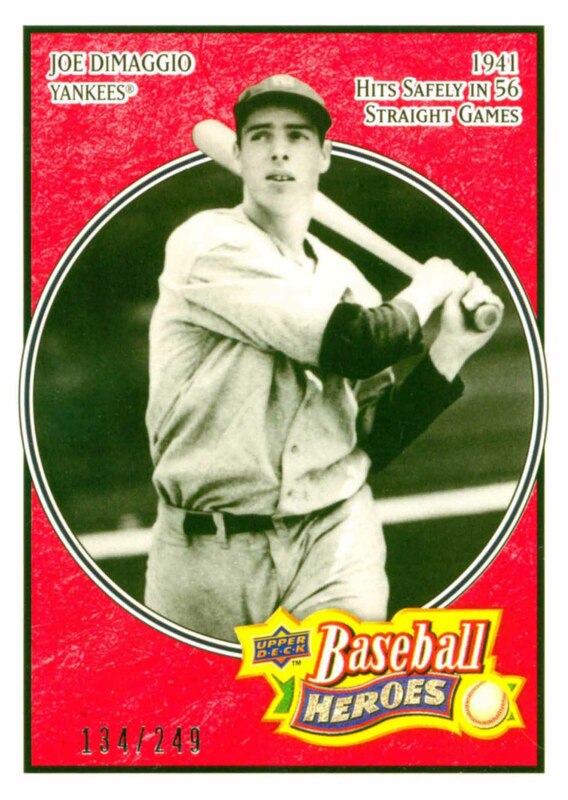 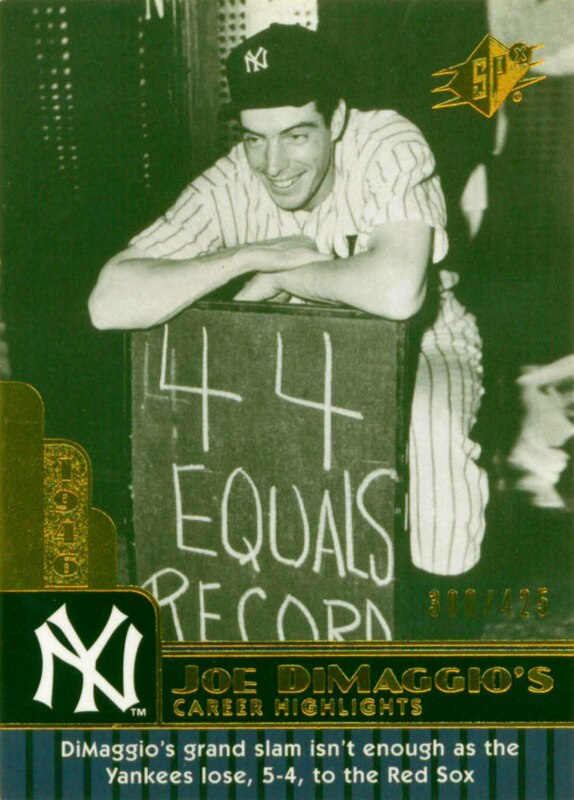 Joe DiMaggio was a member of 13 All-Star teams and 9 World Championship teams. 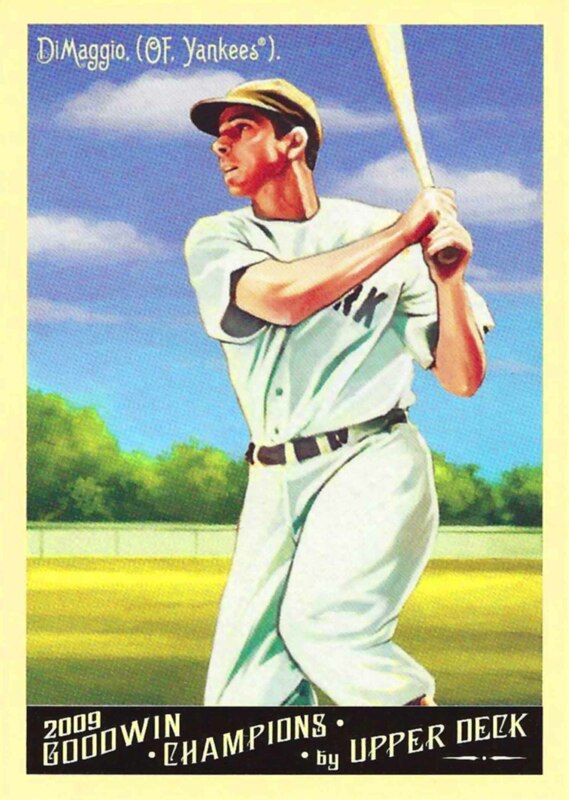 He led his league in Home Runs twice, RBIs once and he won 2 league Batting Titles. 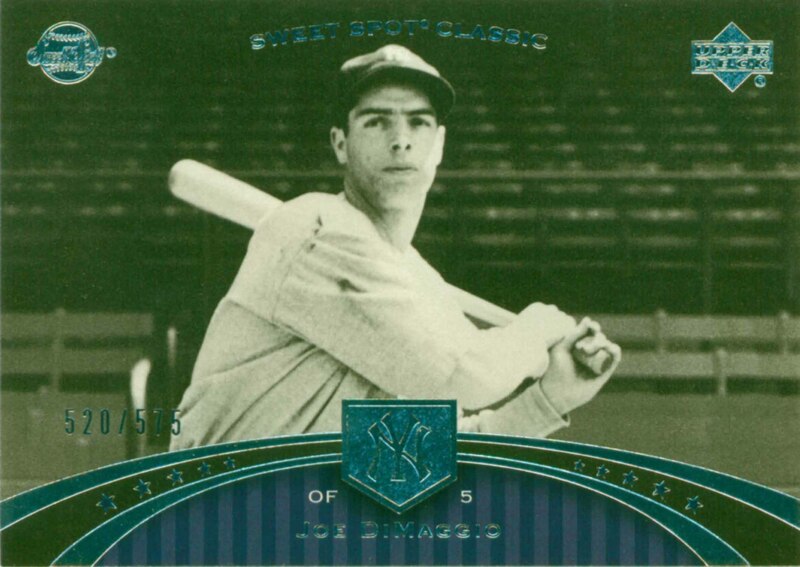 Joltin' Joe owns the longest consecutive game Hit Streak in history at 56 games. 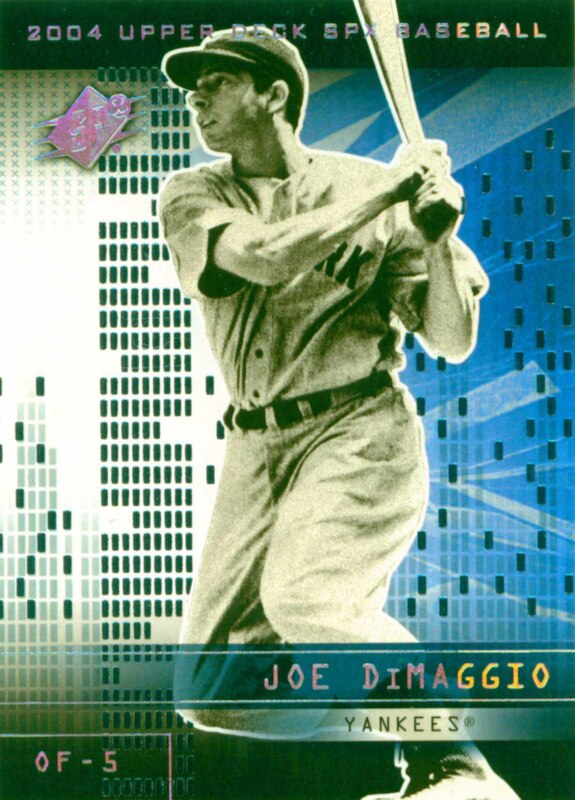 He was a 3-time American League Most Valuable Player winning the award in 1939, 1941 and 1947. 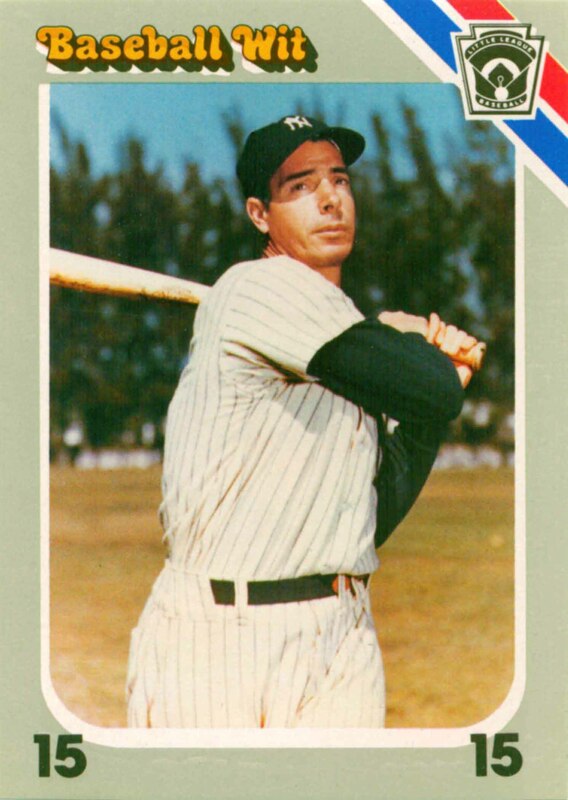 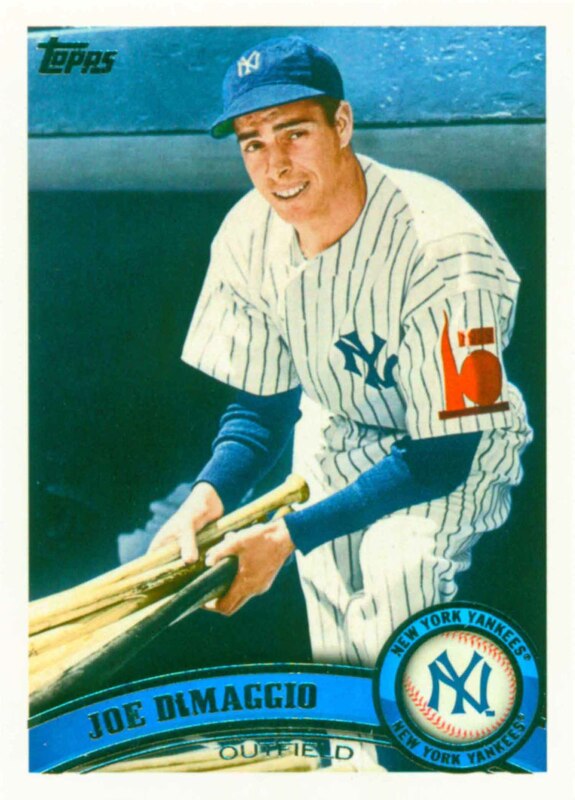 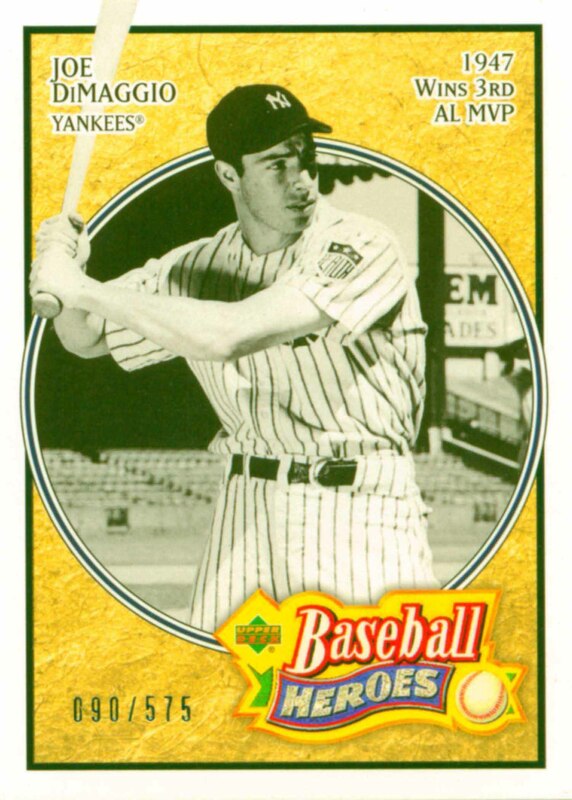 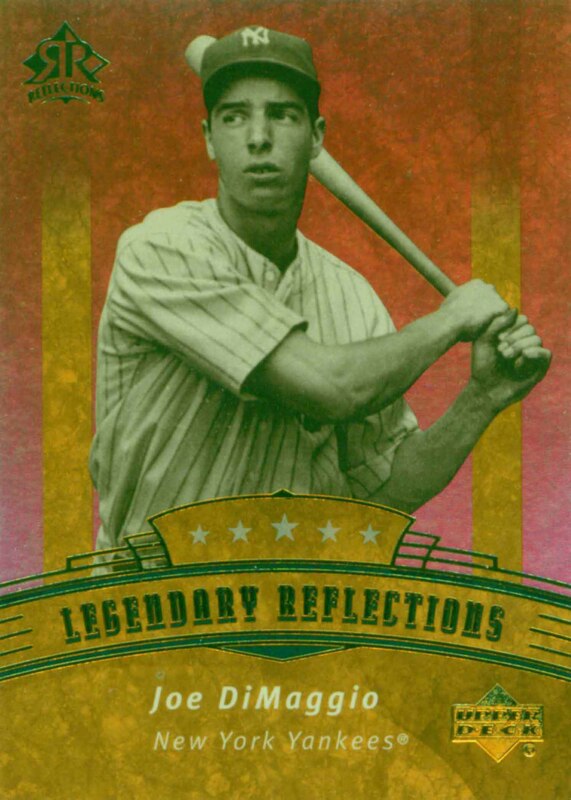 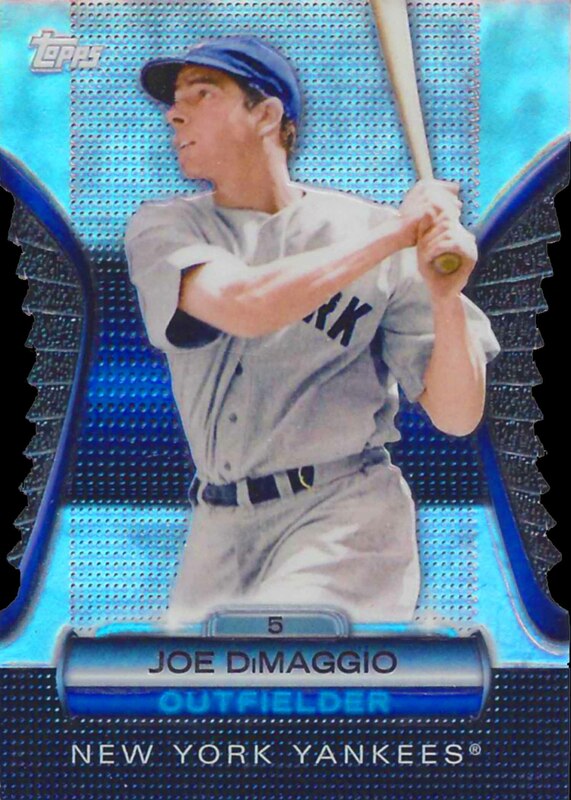 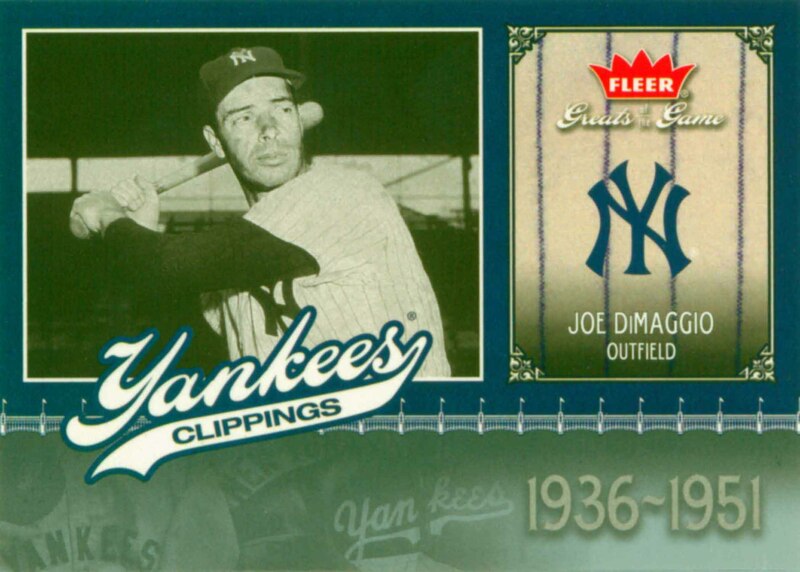 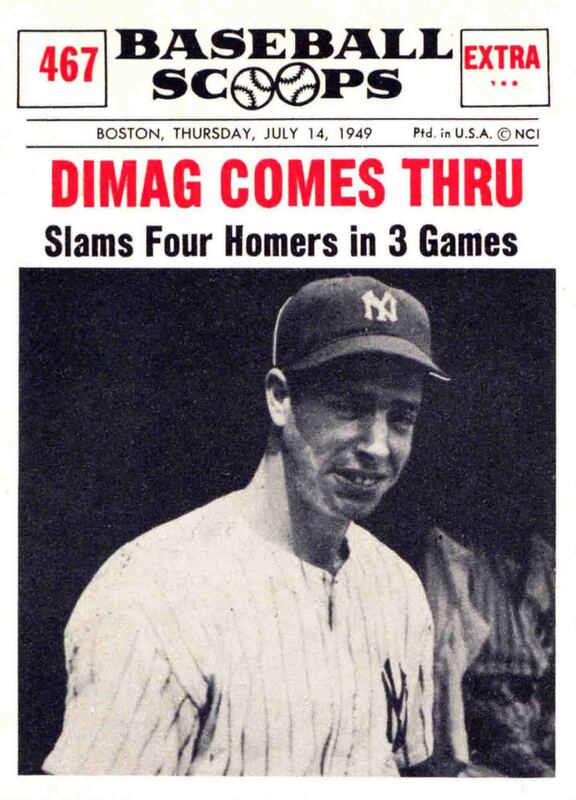 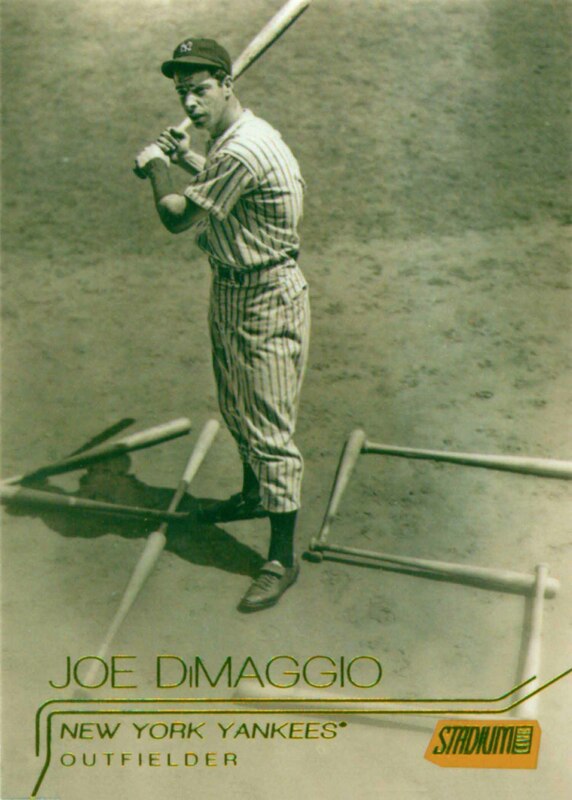 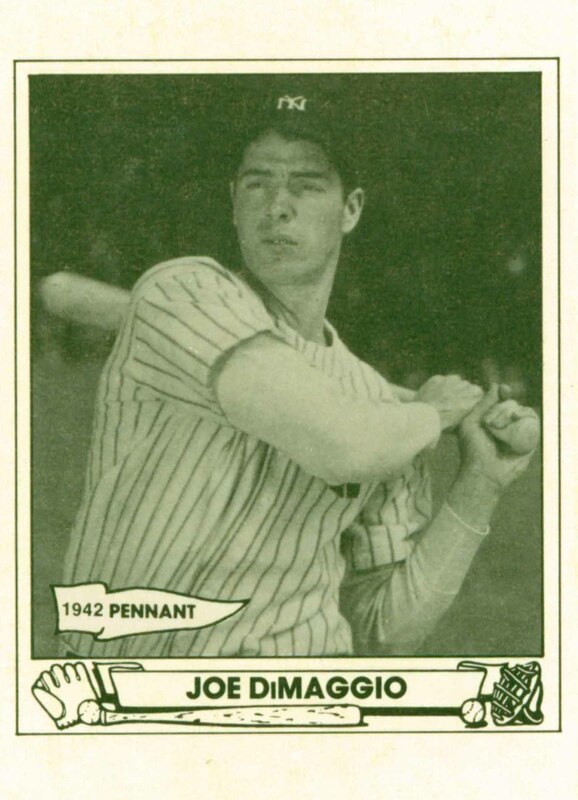 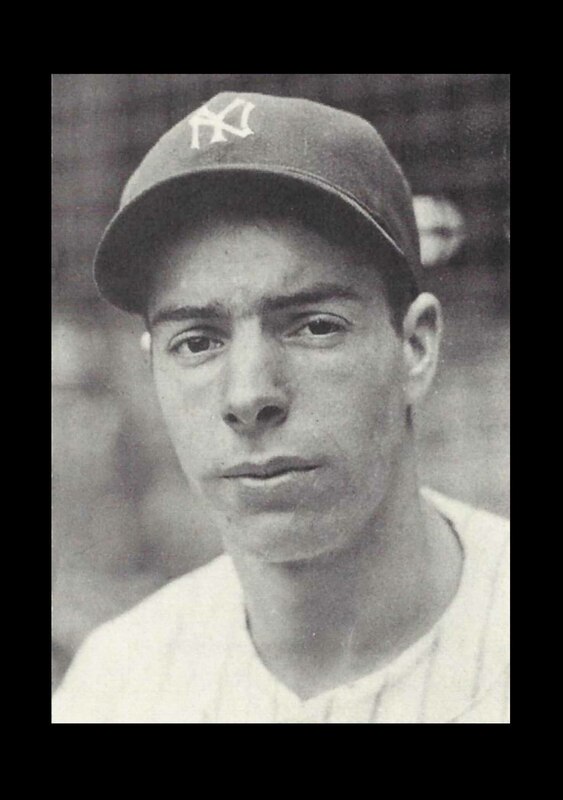 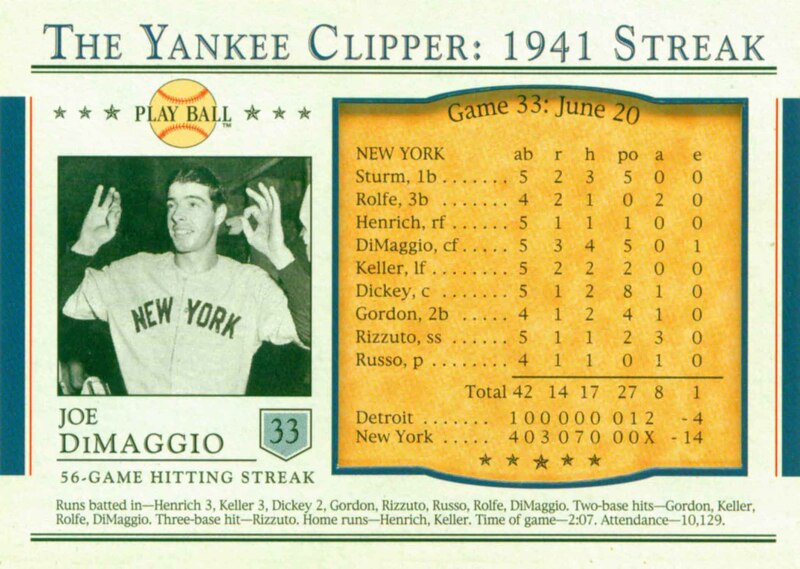 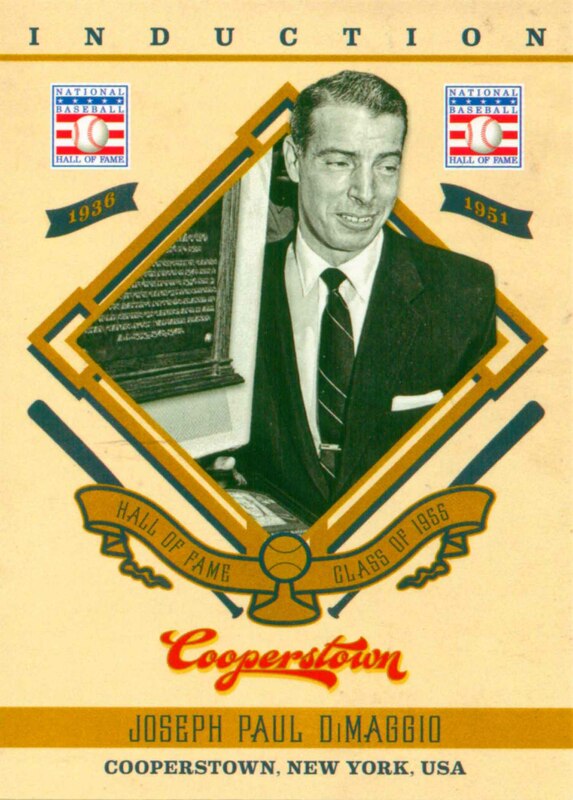 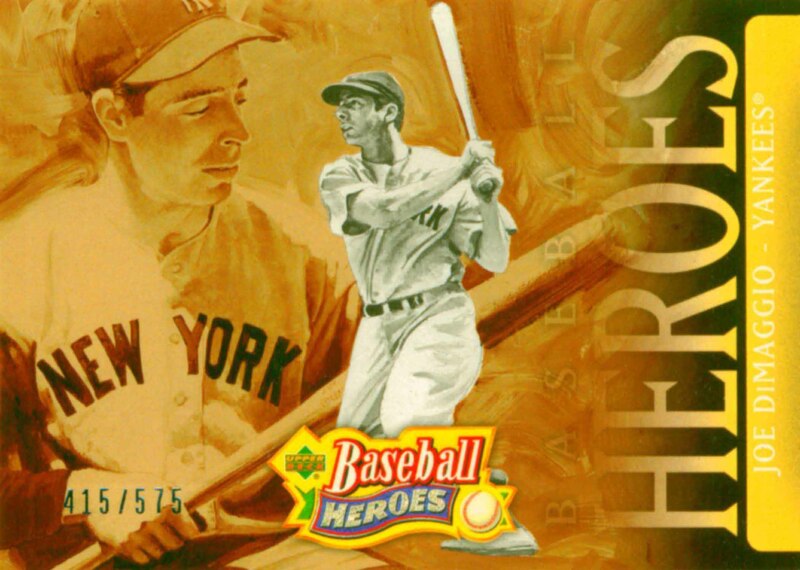 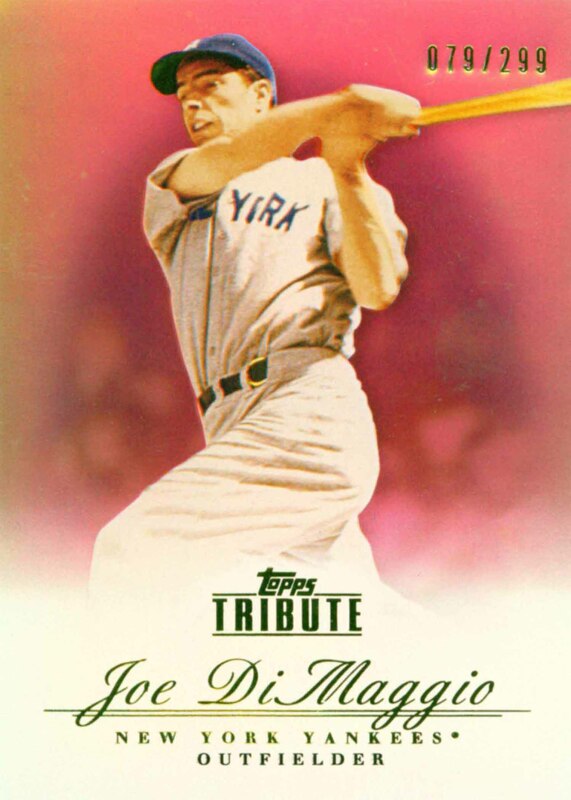 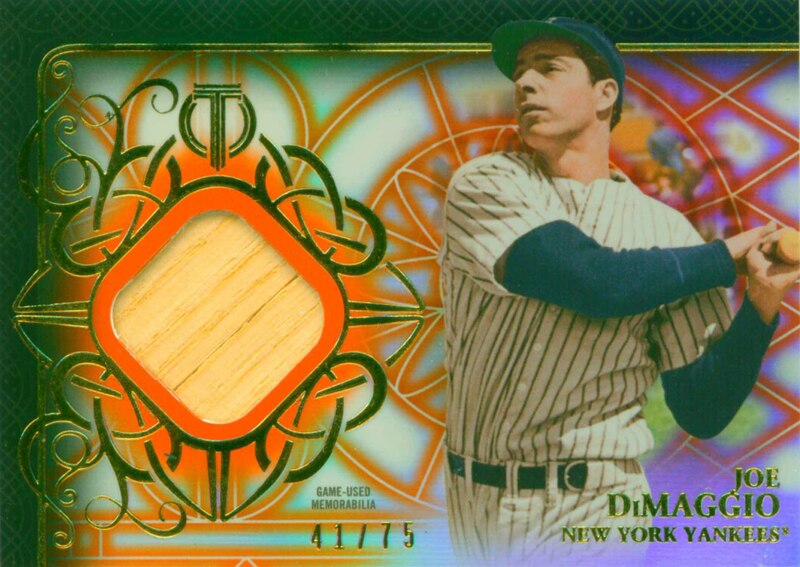 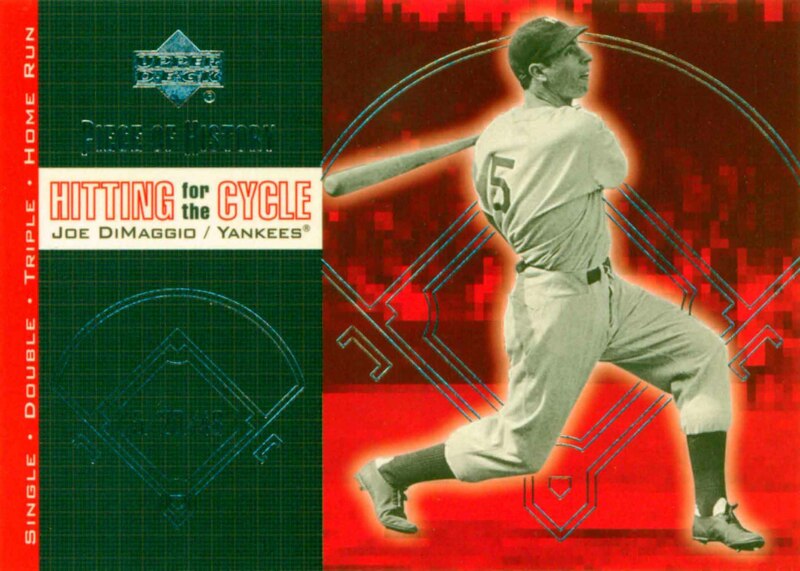 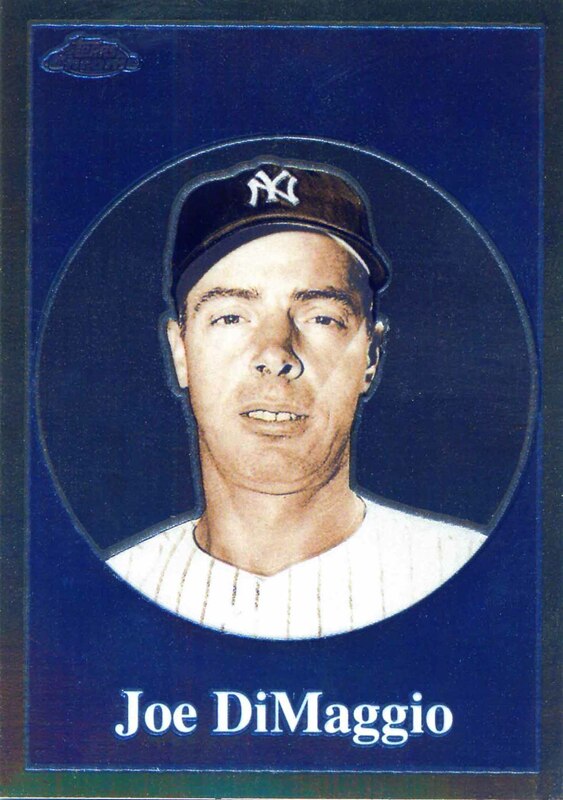 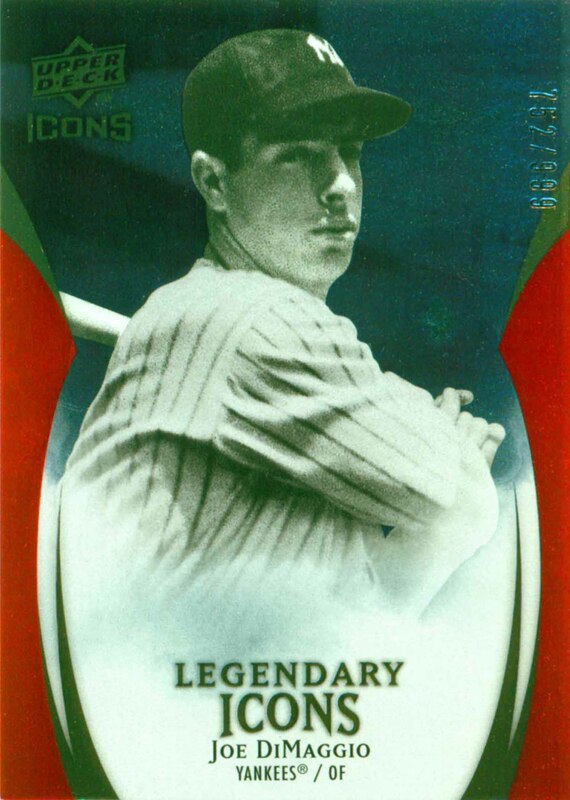 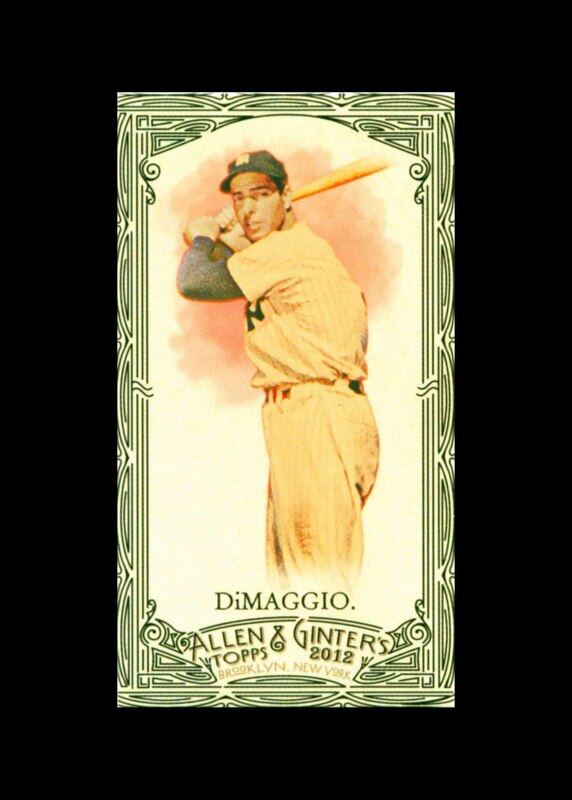 DiMaggio was inducted into the Hall of Fame in 1955 and he was named to the All Century Team in 2000. 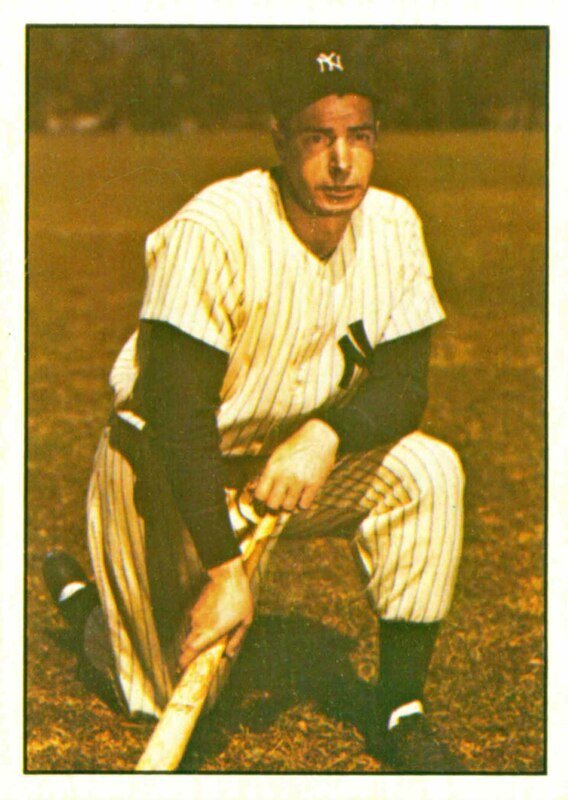 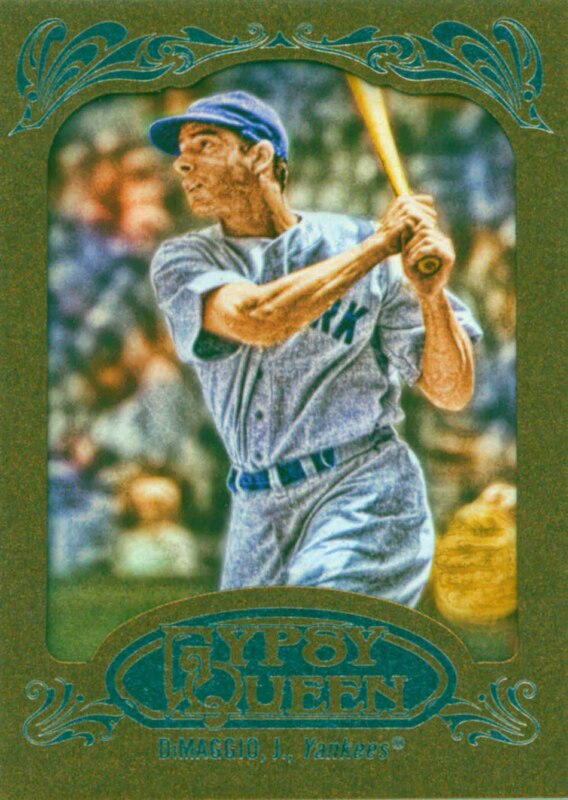 Joe DiMaggio Baseball Cards that I have for sale.